Once you realize that you have a drug addiction and need to seek help from a drug rehab near Boston, the next step towards turning your life around is talking with your loved ones about your addiction. Does just the thought of this discussion leave you at a loss for words? Don’t worry, we can help you prepare. Keep reading for some invaluable advice on how to tell your loved ones about your addiction. What Should I Say to My Adult Family Members? Try to explain to your adult family members what has been going on in regards to your drug addiction, as well as your desire to receive help at a drug rehab near Boston, in an honest and straightforward manner. Both the explanation and the way that you explain your substance abuse problem to your child should be extremely different than the conversation that takes place between you and your adult family members. For this discussion, keep all things age-appropriate. What Should I Say to My Friends? Feel free to talk openly with close and trustworthy friends who will support your efforts to recover at a drug rehab near Boston. However, try to create a distance from any friends who might encourage to continue abusing drugs. 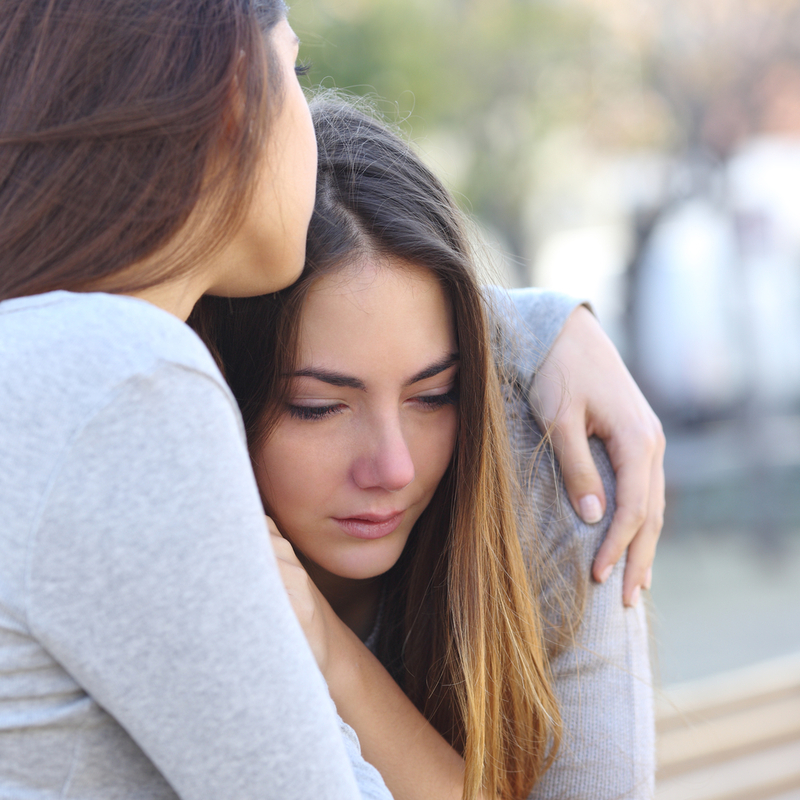 Talking about your drug addiction to loved ones can be scary and intimidating, but the support and love you will receive afterward makes it all worth it. The best way to ease your nerves about these conversations is to prepare. Get even more tips on how to prepare for the discussion and what to do after it by contacting New England Recovery and Wellness Center, a drug rehab near Boston, today.